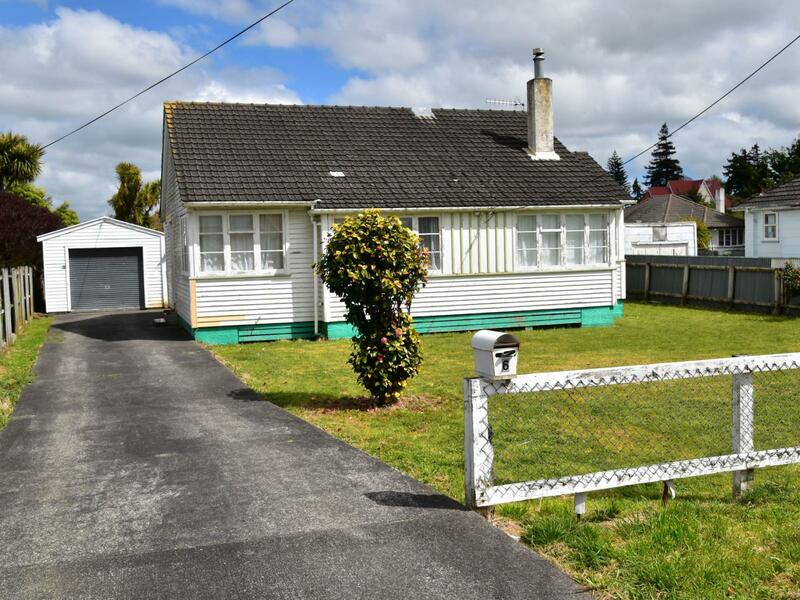 Whether you are an investor or a first home buyer you need to view this solid 1940's three bedroom home. Currently tenanted with great tenants who would love to stay on. Conveniently located and within walking distance to supermarkets, banks, doctor, chemist, cafes and most of Marton's many amenities. Move in as is or spend a little time and effort adding your touch making it "home" or reap the benefit of a better rent return. The single garage provides space for your car plus room for extra storage. Call Tracy or Wendy to make an appointment to view.